67 customers have given this product a 5-star rating. 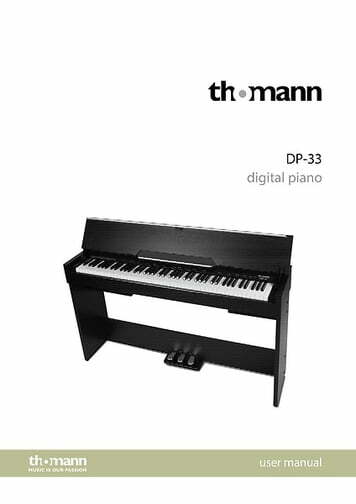 I bought Thomann DP-33 B as a gift for my son who takes piano lessons. The package delivered on time and very well protected in Greece. My son really loved it. I can tell that its sound is wonderful and the features very good. I think that is an excellent 'value for money' choice.  Unbeatable quality and sound for this price ! 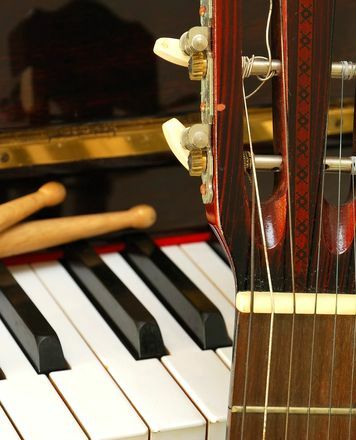 I am a guitar player,and i needed a compact digital piano to expand the knowledge in music theory. This specific model is exactly what I need. 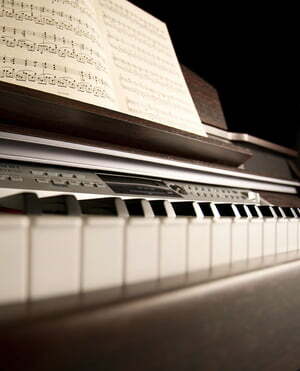 Appearence is extremly elegant and the clavier is comfortable. With only one function key you can set everything and i am sure that less the keys less damages in future. 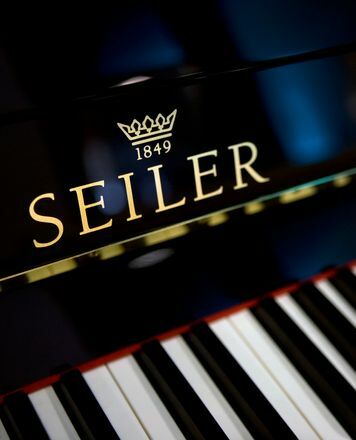 It is so simply and it is a digital piano no more no less. You can plugin two sets of Headsets one for you and one for the Teacher. 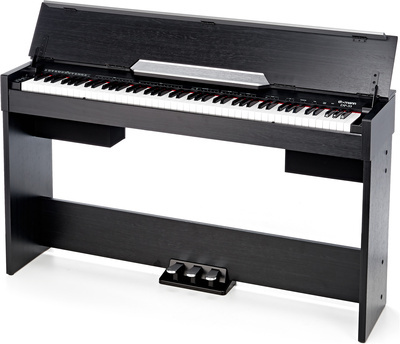 Also in the back there is a Line In and a Line Out Jack and of course a MIDI Usb Port. There is no competitor to this price. ID: 326890 © 1996–2019 Thomann GmbH Thomann loves you, because you rock!